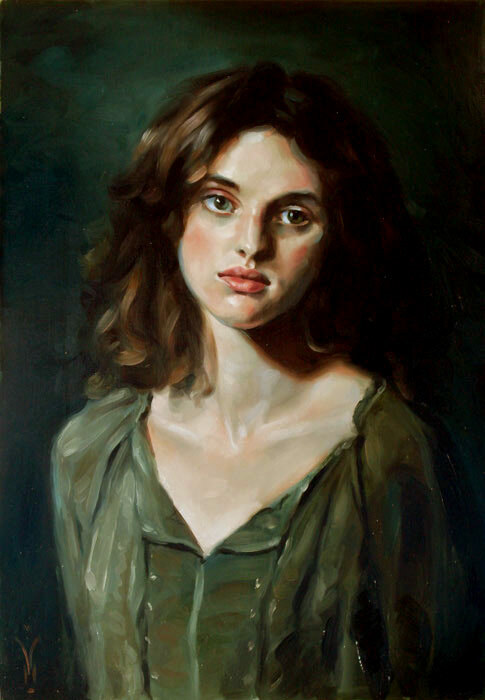 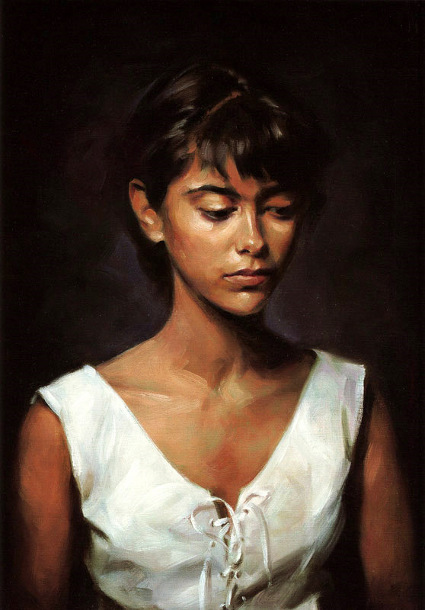 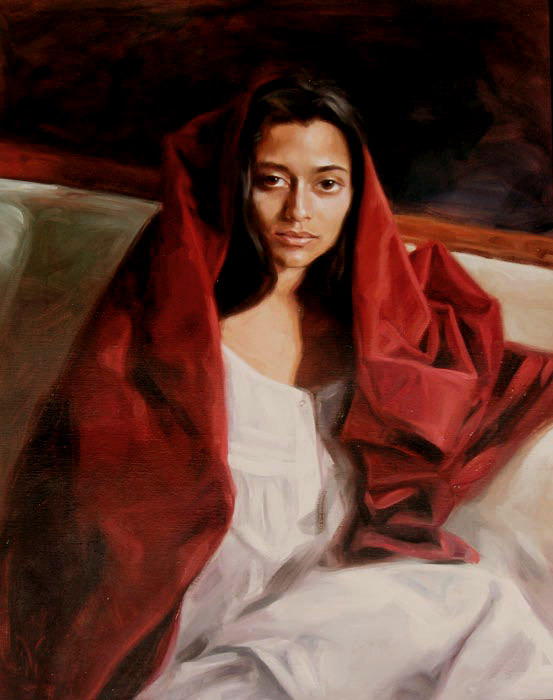 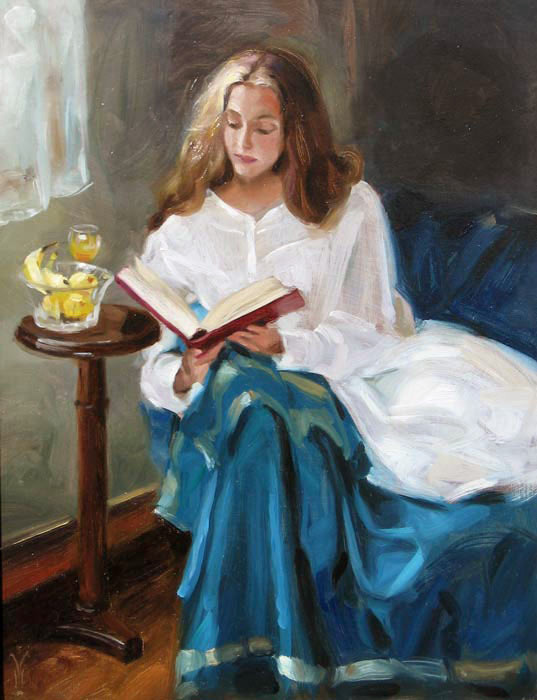 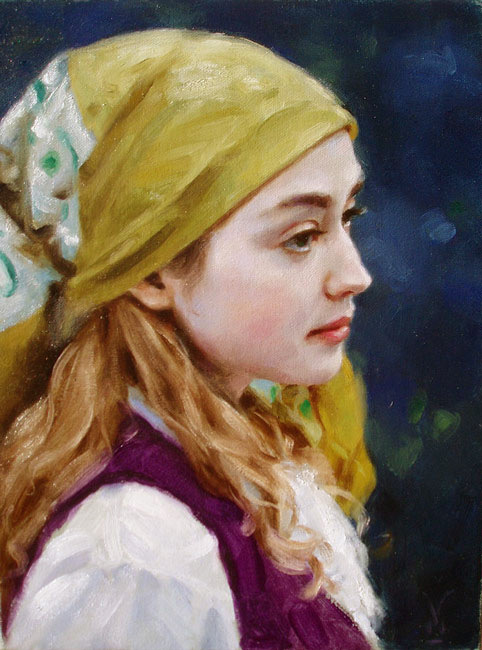 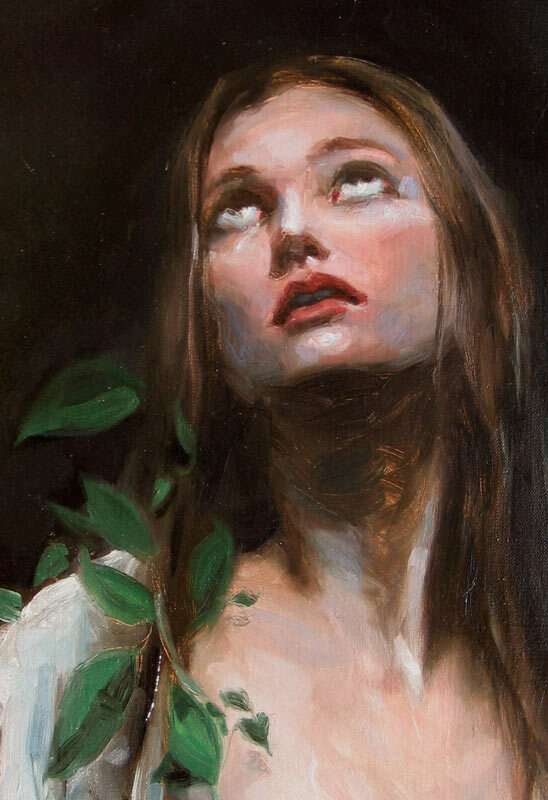 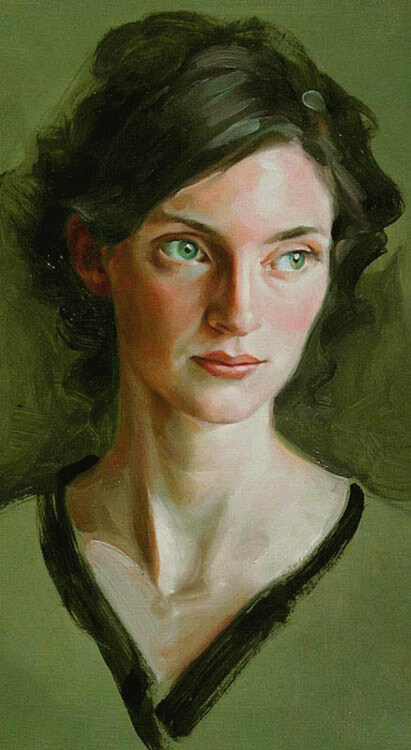 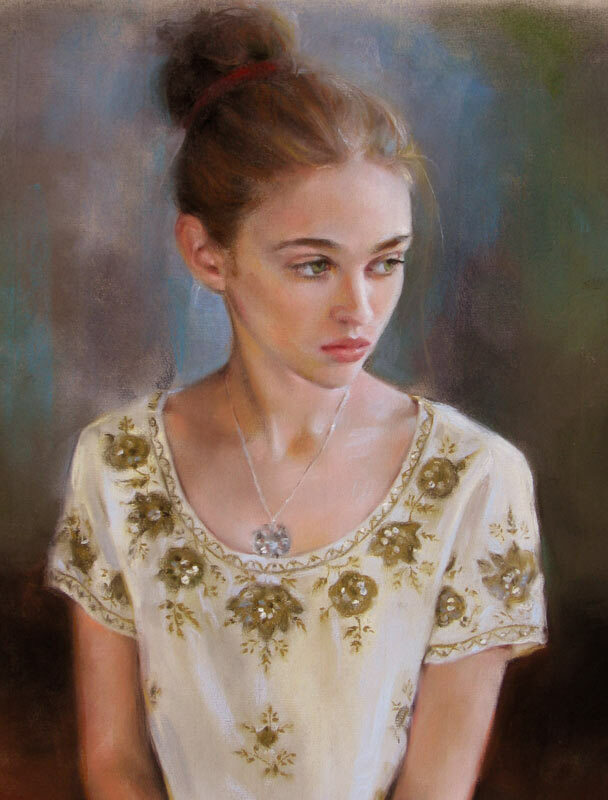 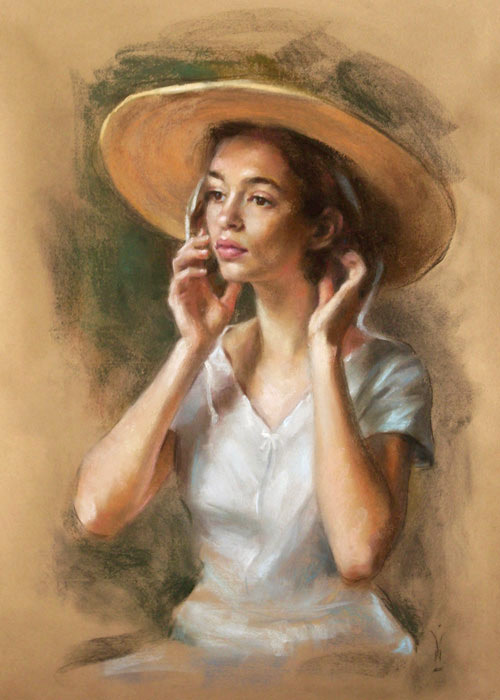 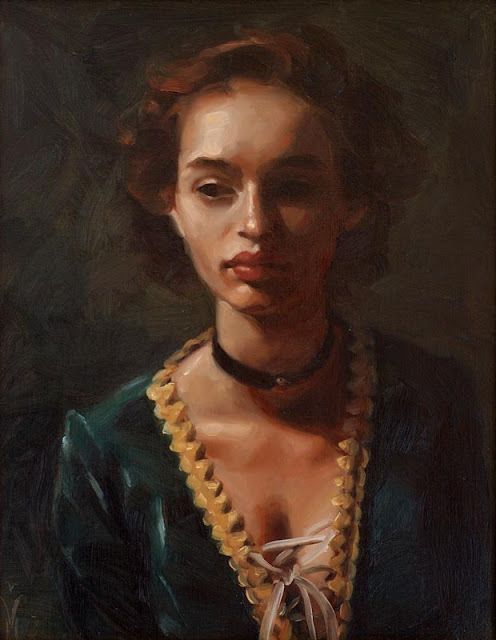 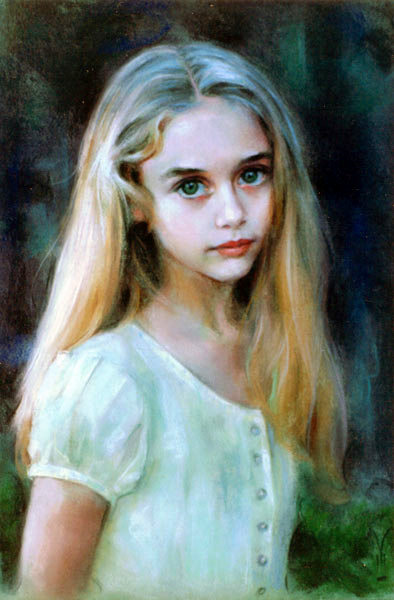 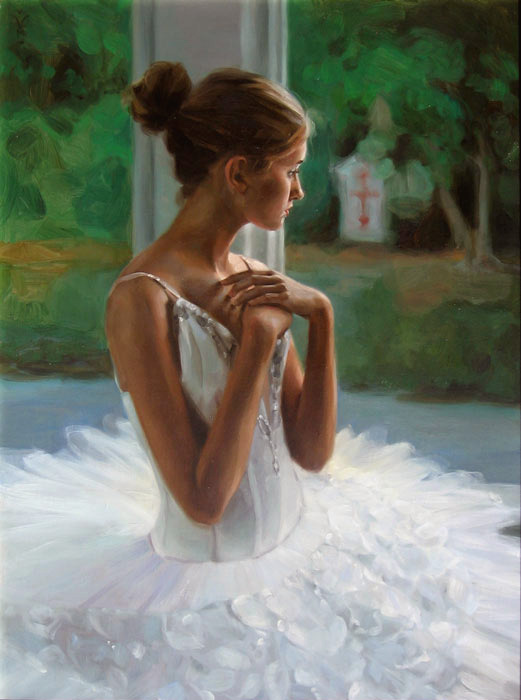 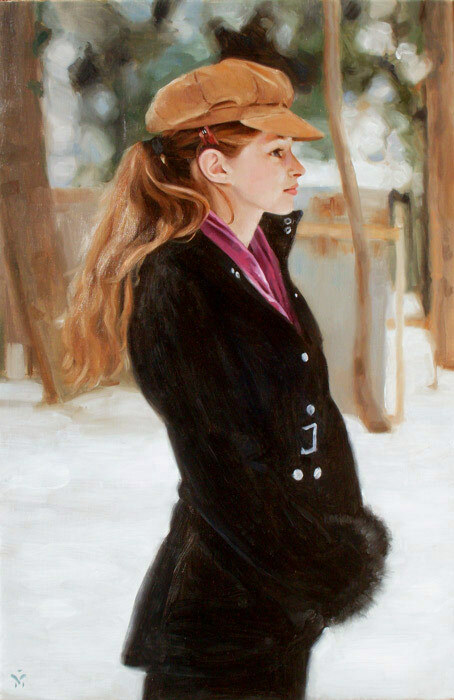 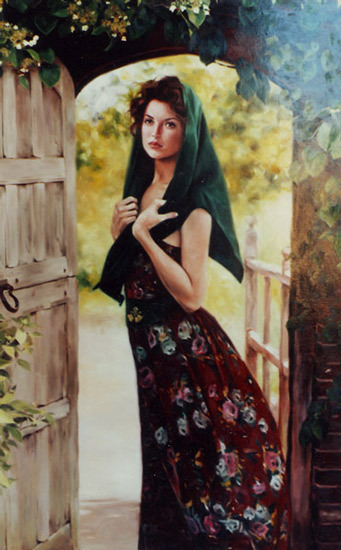 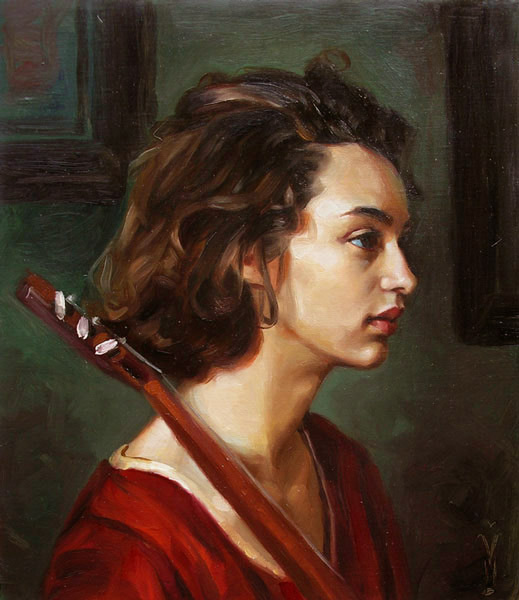 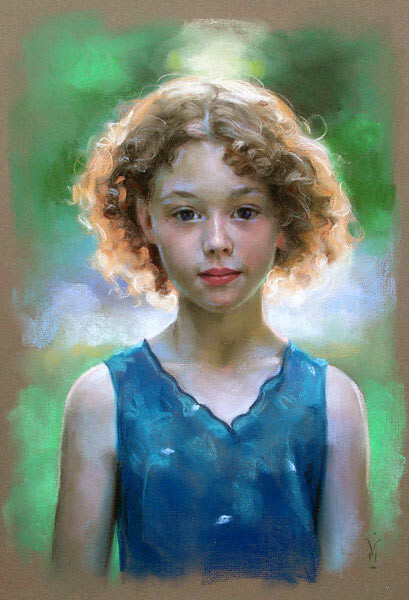 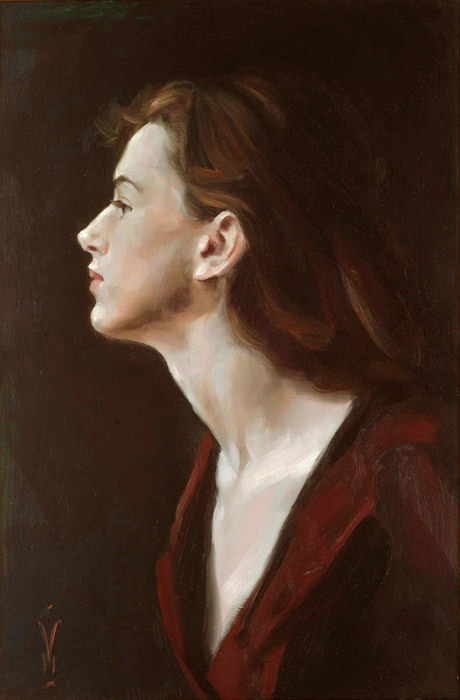 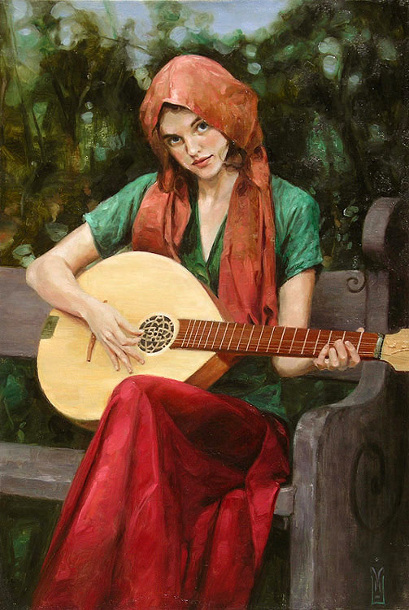 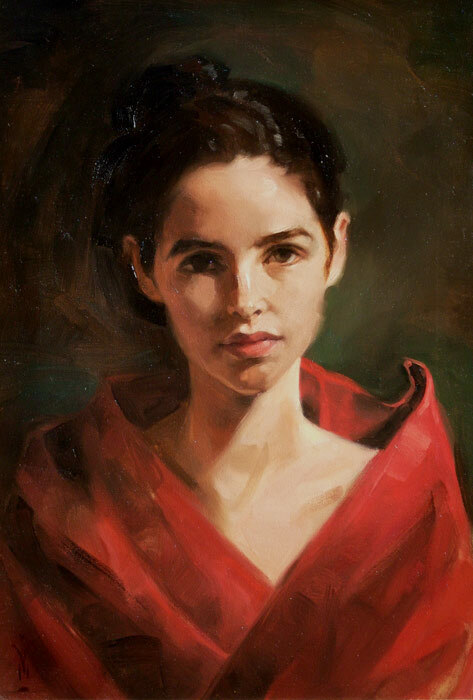 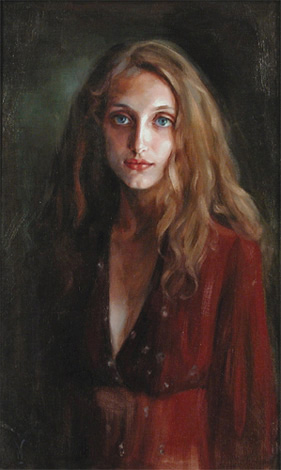 Home American Artist American Painter famous artist Figurative Figurative Painter Mathis Miles Williams Oil paintings Paintings woman paintings American Painter- "Mathis Miles Williams"
American Painter- "Mathis Miles Williams"
Mathis Miles Williams is an artist born in Texas. 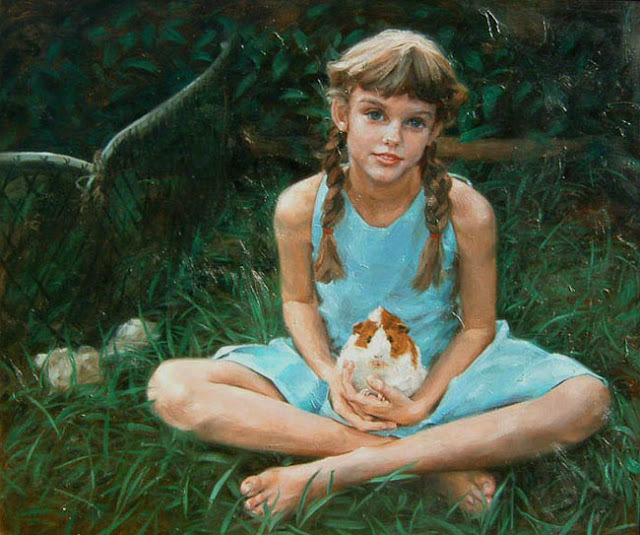 He currently lives in Western Massachusetts. 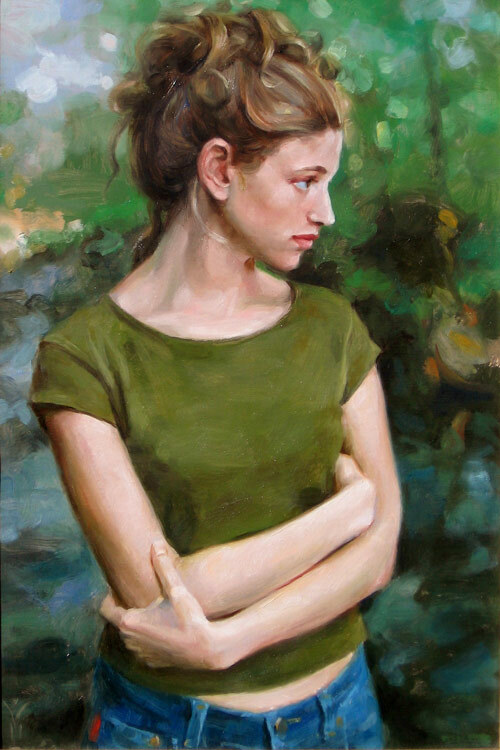 He graduated in Phi Beta Kappa from the University of Texas in 1984 with a degree in philosophy. 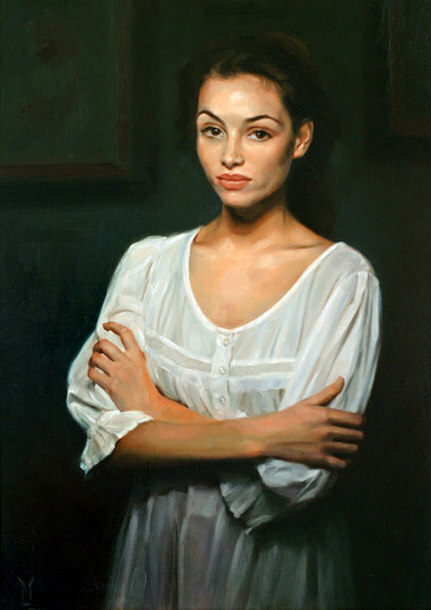 Later in 80’s he switched his career and won the Alkazzi Fellowship to study fine art at the Tate Gallery in London in 1990.